Ask anyone who has enjoyed a yachting vacation what activity they enjoyed the most, and chances are they will tell you, “the snorkeling.” Indeed, there is something magical about donning a pair of fins, strapping on a mask and snorkel, and exploring the world below the waves. 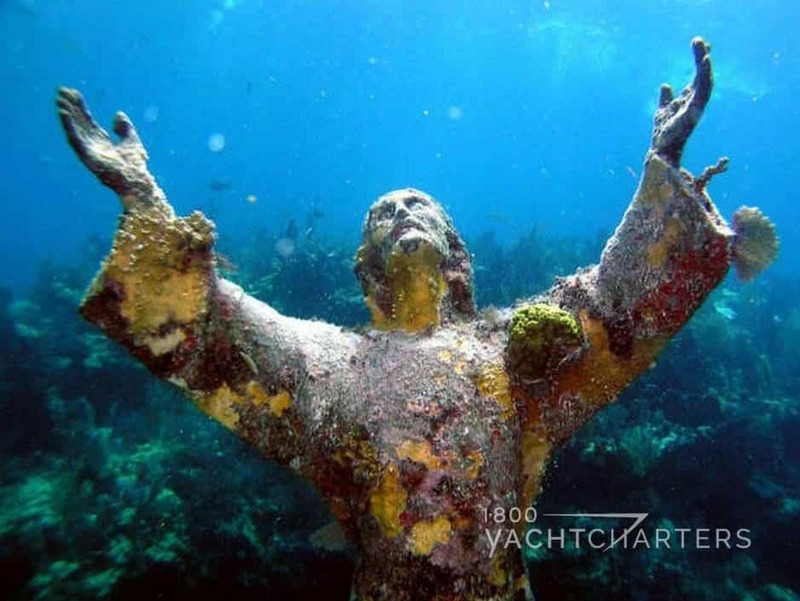 It is this opportunity to explore first-hand the undersea world that draws so many travelers to South Florida, to enjoy a Florida yacht charter vacation, and spend part of the time off the boat – and in the water. Above the waterline, it’s hardly a remote, tropical oasis. This unique eighty acre public park is a man-made island situated in the Intracoastal Waterway near the Lake Worth Inlet in close proximity to the City of Riviera Beach, and the Port of Palm Beach. Locals take small boats, kayaks and rafts and float out to the park for picnics – and it can be super crowded on weekends. 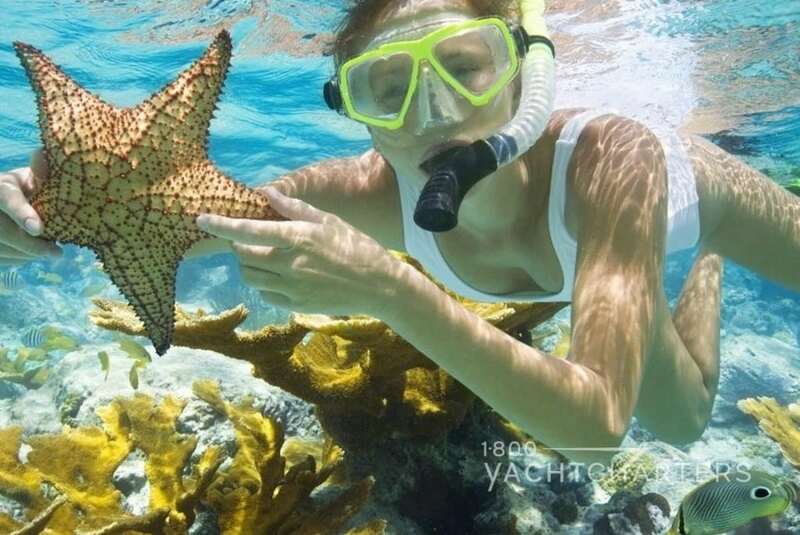 The real reason to visit this destination during a private yacht charter is the opportunity to snorkel around the island and the see the sea life. The list of creatures you can encounter is a long one – squid, rays, octopus, and thousands of brilliantly-colored tropical fish. If you’re lucky, you might even see a Florida manatee! Tip: The best time for snorkeling is around high tide. The waters here are a bath-like 85 degrees well into September. 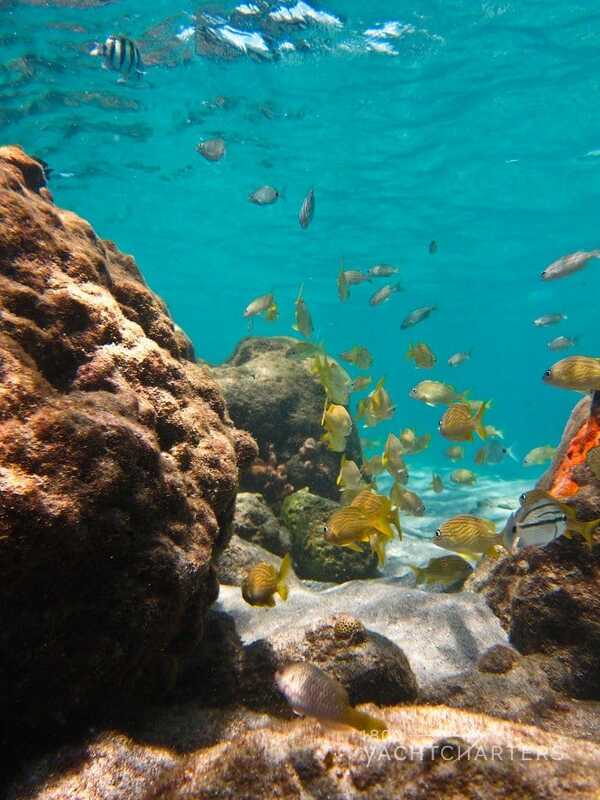 Tip: A snorkel outing to John Pennekamp Coral Reef (underwater) State Park is a must. At the southernmost tip of the chain of islands that make up the Florida Keys, is the island of Key West. 70 miles to the west lies Dry Tortugas National Park. 100-square miles of mostly open water with seven small islands makes this a great snorkeling destination. 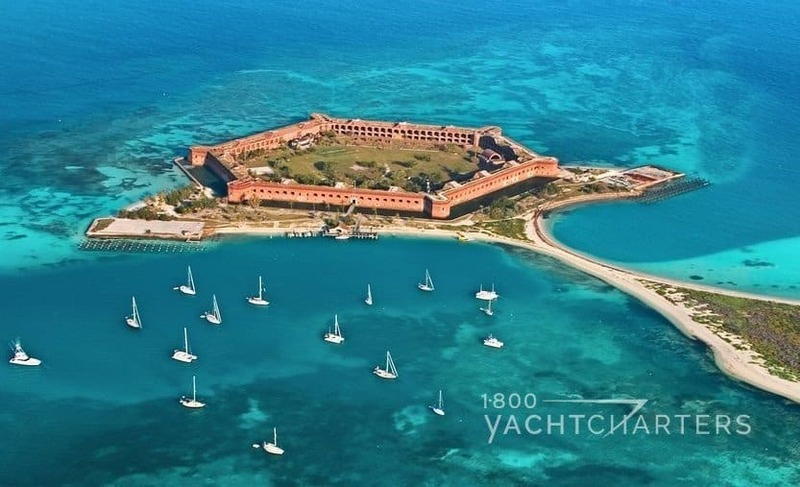 Rarely crowded, its accessible only by boat or seaplane, the park is known the world over as the home of the Civil War’s Fort Jefferson, picturesque blue waters, and abundant coral reefs and marine life. Tip: After snorkeling, take a tour of the old fort, hosted by National Park Rangers.